Capture any color and match to one of 1,867 PMS colors. The CAPSURE and Formula Guide Set includes all Pantone 1,867 spot colors on coated and uncoated paper as portable fan decks, plus the complete Graphics and Fashion, Home + Interiors color libraries on the portable CAPSURE device that “captures” color from any surface, material or fabric with a simple click of a button. For further assistance or questions regarding registration or installation of the Pantone Color Manager Software, please visit the Help Center or contact us at +44 (0)1233 225 450 or infoeuro@pantone.com. PANTONE® and other Pantone trademarks are the property of Pantone LLC. Mac and Mac OS are trademarks of Apple Computer, Inc. Windows, Windows XP and Windows Vista is a registered trademark of Microsoft Corporation in the United States and/or other countries. All other names are trademarks or registered of their respective owners. Any omission of such trademarks from any product is regretted and is not intended as an infringement on such trademarks. 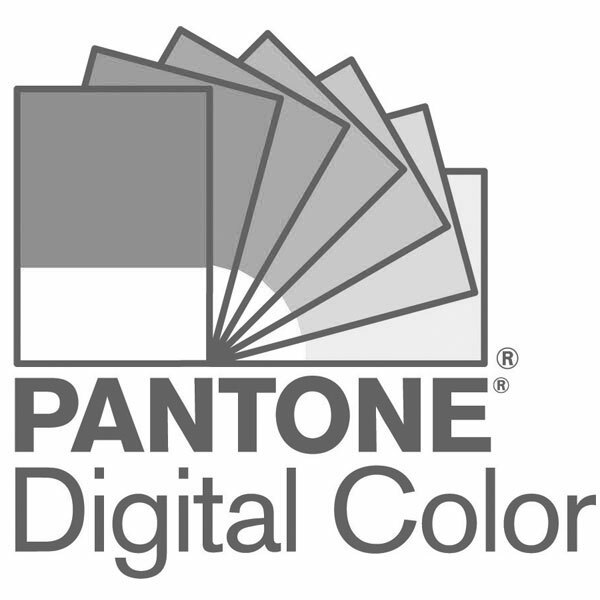 PANTONE LLC is a wholly owned subsidiary of X-Rite, Incorporated. © Pantone LLC, 2016. All rights reserved.